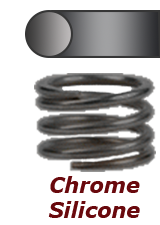 Definition: Helically wound metal springs made of round metal wire. 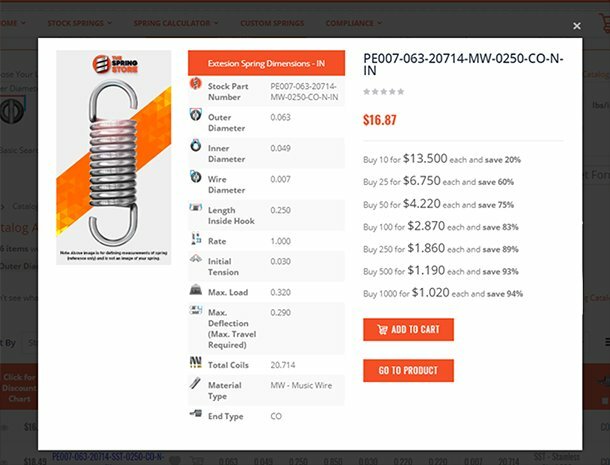 Types of metal wire may vary in type and size. 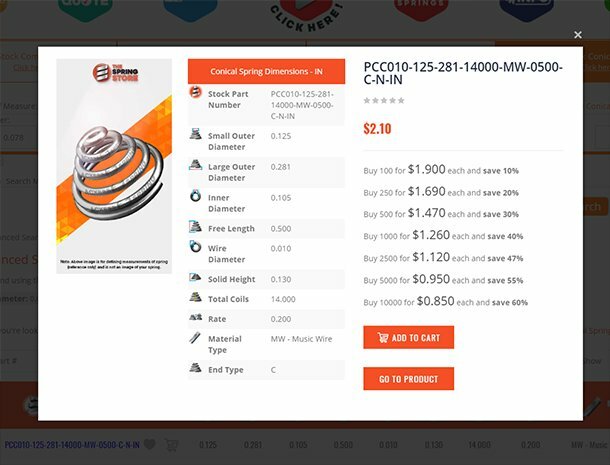 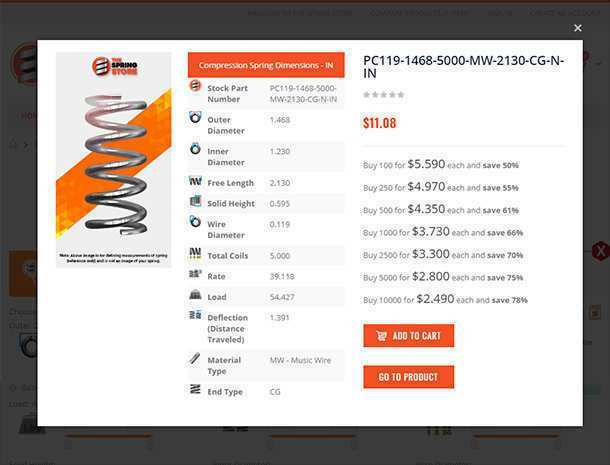 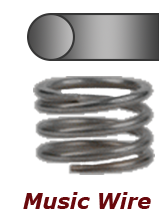 Buy compression metal springs, extension metal springs, torsion metal springs and conical metal springs for sale at The Spring Store by Acxess Spring. 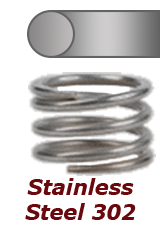 You'll be able to find several metal type springs ranging from music wire, stainless steel, hard drawn, and more! 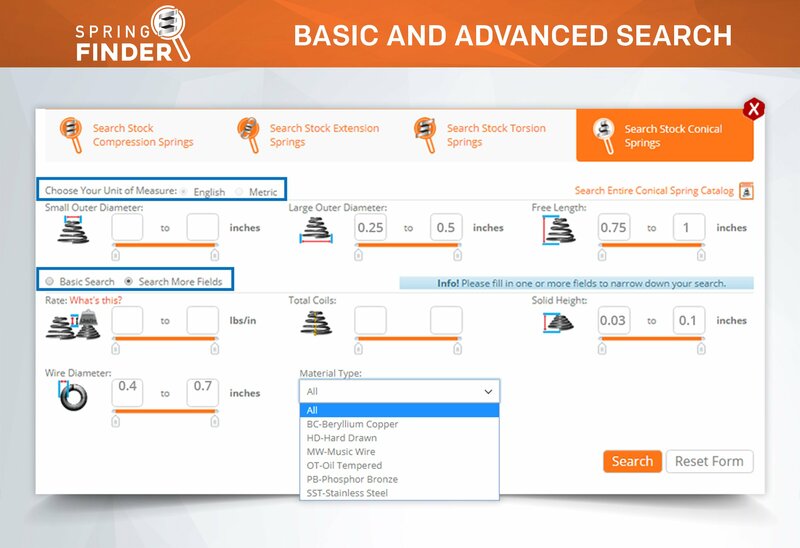 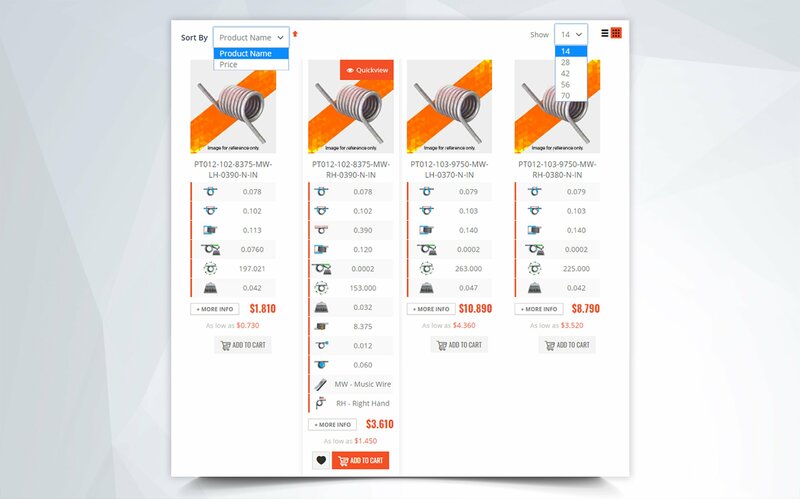 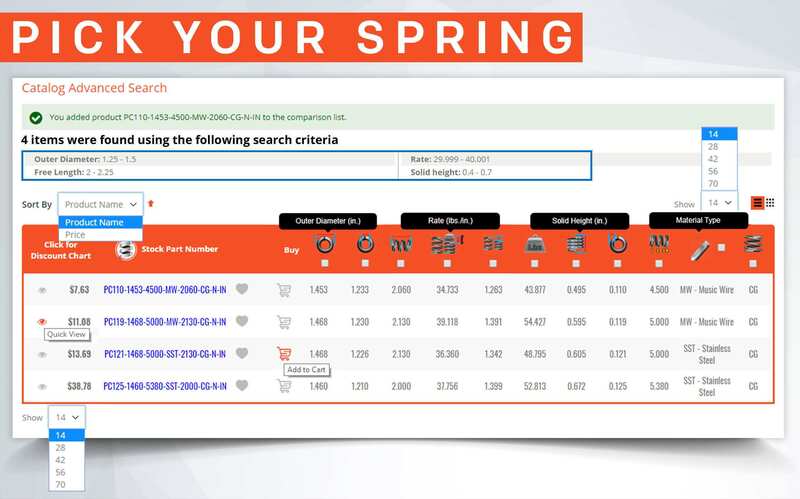 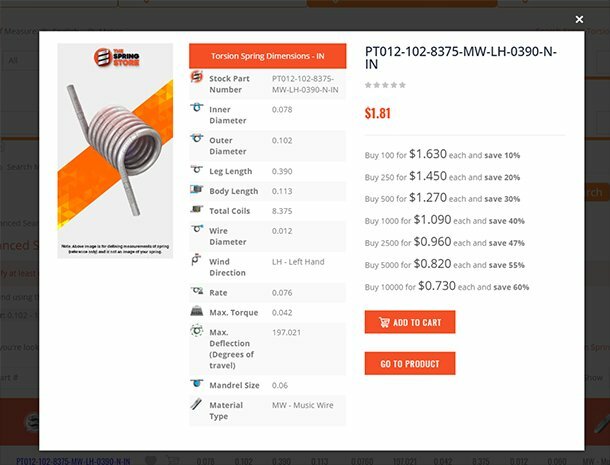 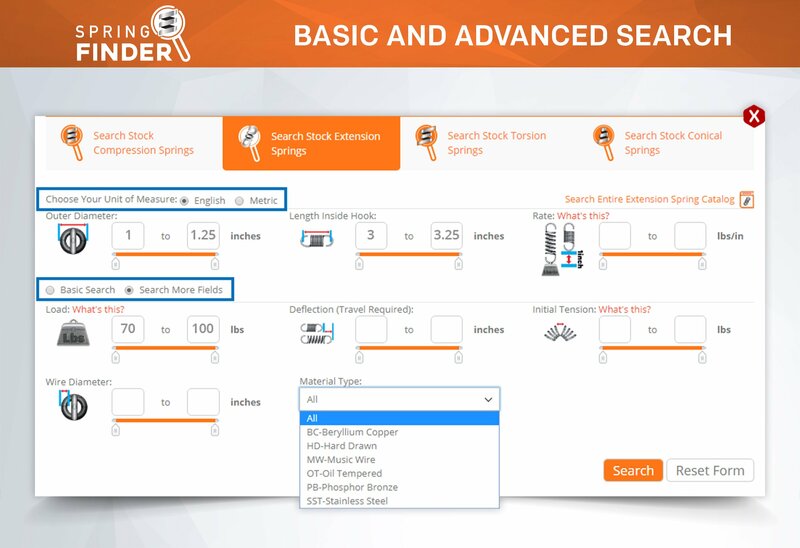 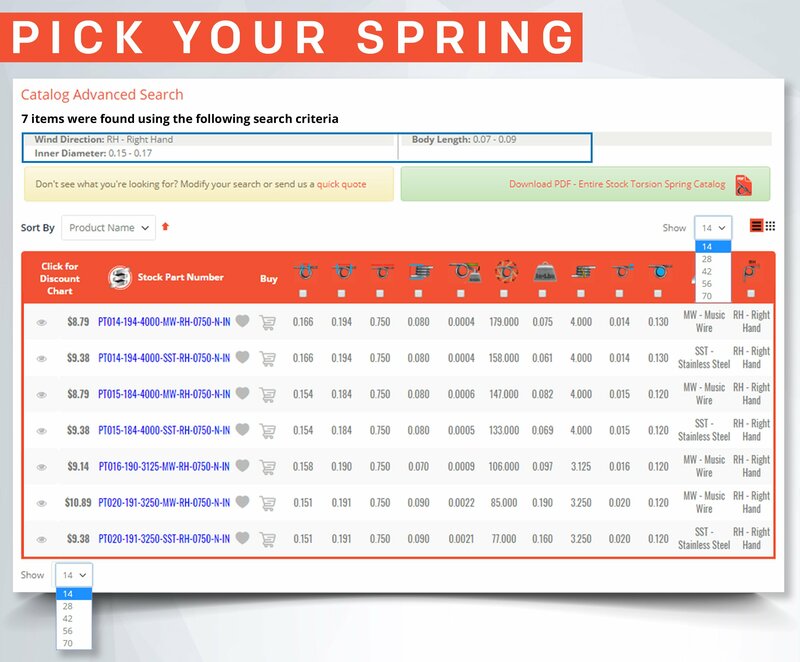 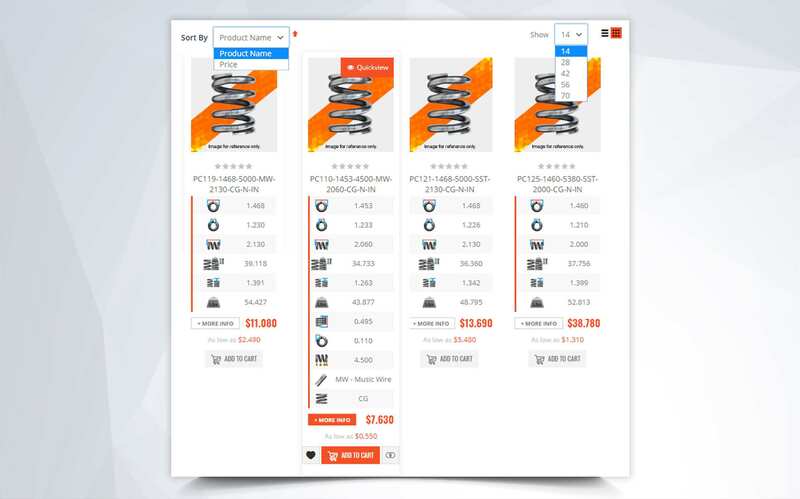 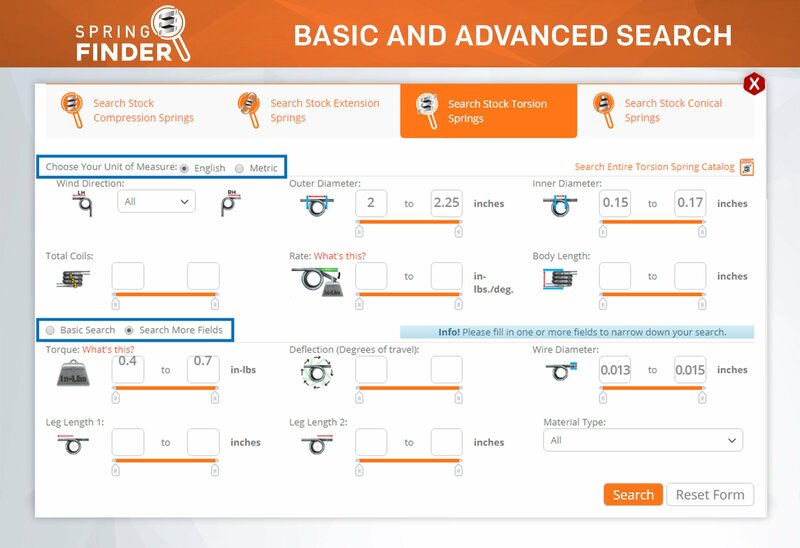 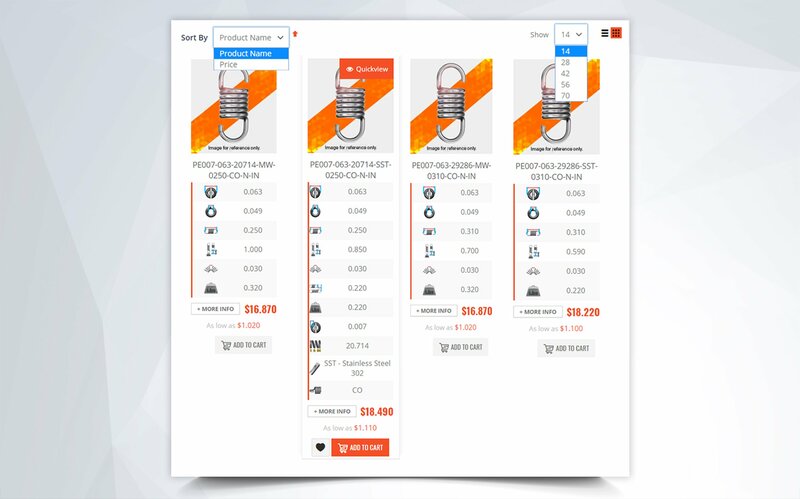 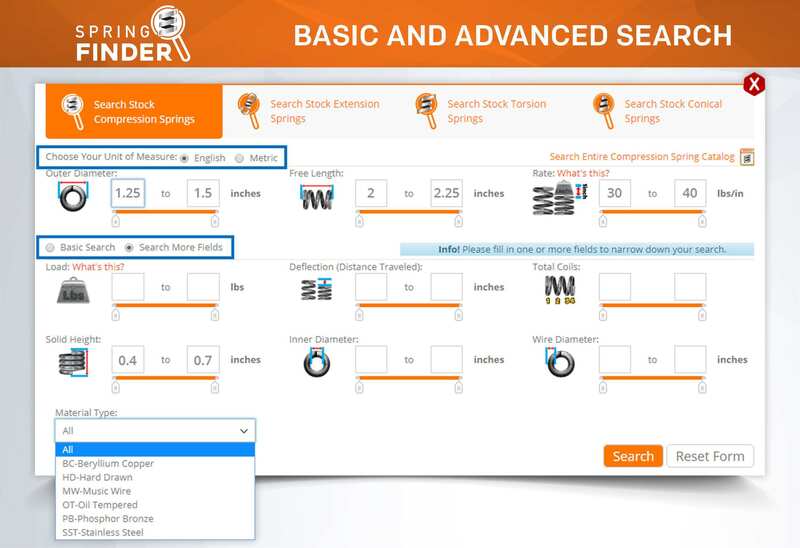 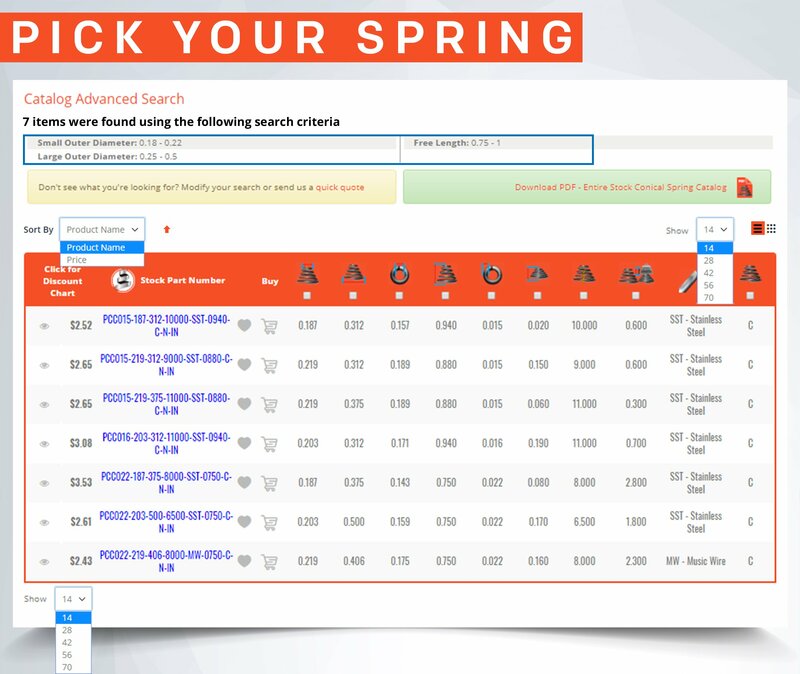 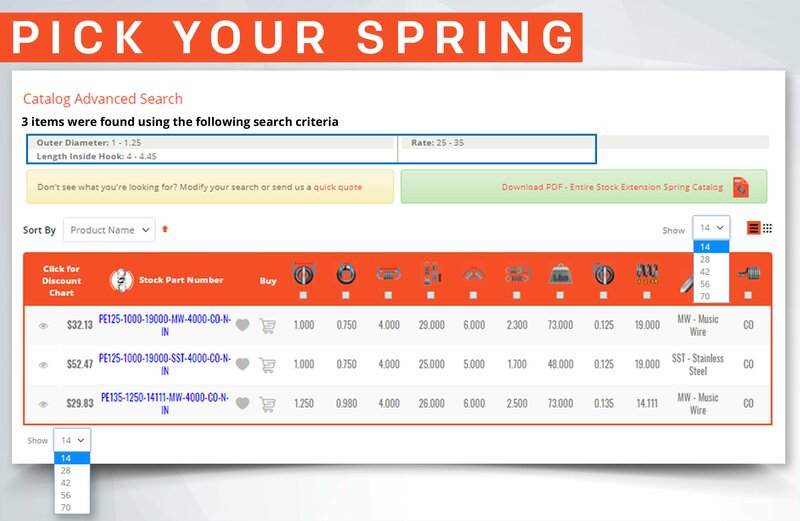 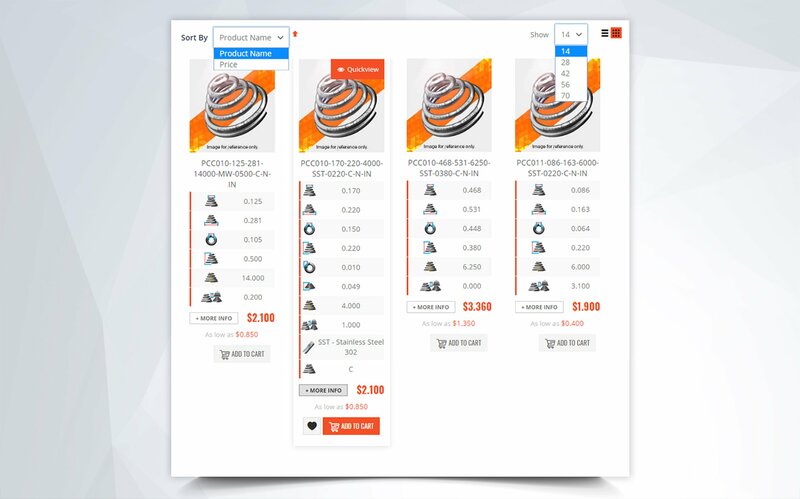 Use our compression, extension, torsion, and conical spring finder to find your metal springs fast!